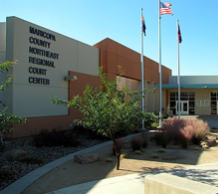 This Arizona court process begins when you appear before a judge in a courtroom. 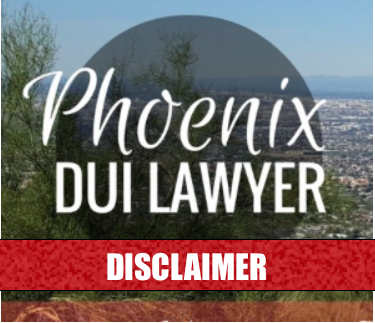 Also, it is possible that your attorney may attend this on your behalf (depending on the class of DUI: misdemeanor or felony). 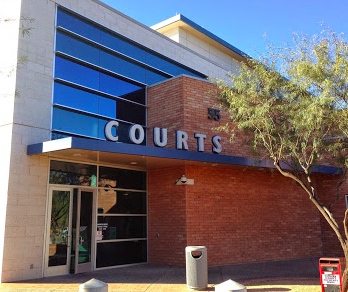 Your charges against you will be read and bail may be set at this hearing. Next, a preliminary hearing is held. 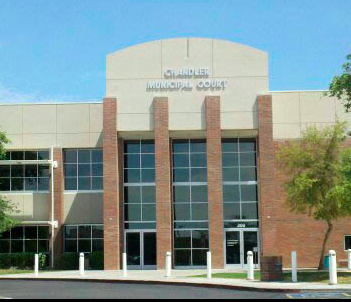 Whereby, the judge decides whether there is enough evidence to support the accusation of the DUI charges against you. 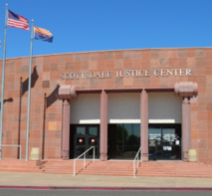 Also, the preliminary hearing in Arizona criminal court is an important time for your Phoenix DUI attorney to be present and representing your rights. 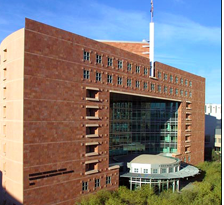 In cases such as aggravated DUI, an arraignment at the Arizona Superior Court is the norm, a pre-trial, and a trial will take place. 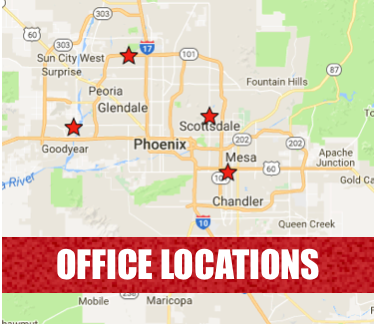 We also do not advise attempting representation against any extreme DUI, super extreme DUI, or aggravated DUI charges in Arizona. 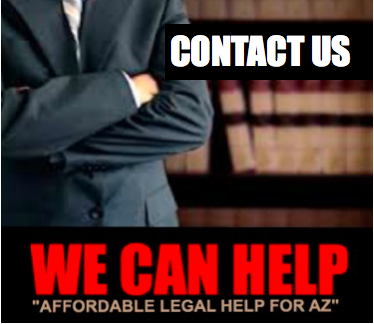 In particular, Arizona is extremely tough on drunk driving and strict prosecution is a standard throughout Arizona. 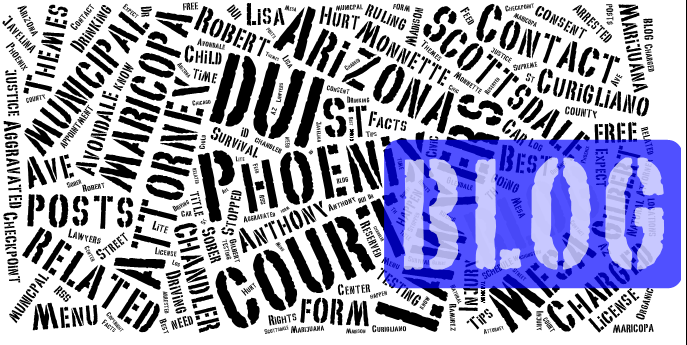 The DUI (Driving Under the Influence) process in Arizona begins the moment the police officer suspects impaired driving in an individual. Police often observe impaired behavior after a traffic stop, after observing a traffic violation, or responding to a traffic accident. The police officer observes the driver’s behavior, demeanor and physical appearance, leading to a suspicion of intoxication. 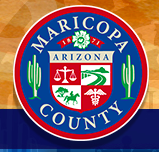 Additionally, officers will use any observations they observe against a driver to get a DUI conviction. 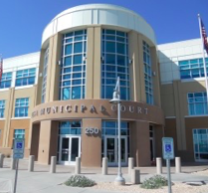 Furthermore, if the officer suspects the driver of intoxication, he/she will ask the driver to perform a series of standard field sobriety tests. In this case, the driver has the right to refuse to take these tests. The officer may ask the driver to take a portable breath test. 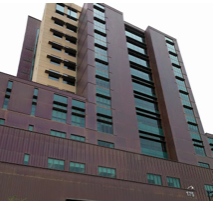 This test is not admissible at trial and the driver again has the right to refuse to take this test.